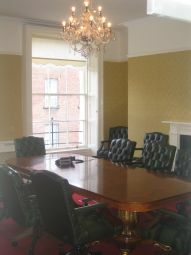 This business center is steps away from St. Stephens Green, Dublin's most prestigious business district. 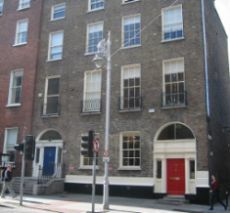 We are conveniently located 100 meters from the Luas station and a 10 minute walk to the Dart station on Pearse street. 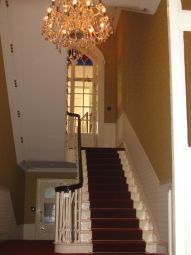 We are also just minutes away from Dublin's premier shopping district, Grafton Street. Situated in a prestigious area with several high profile companies, including KPMG and Turley & Associates.